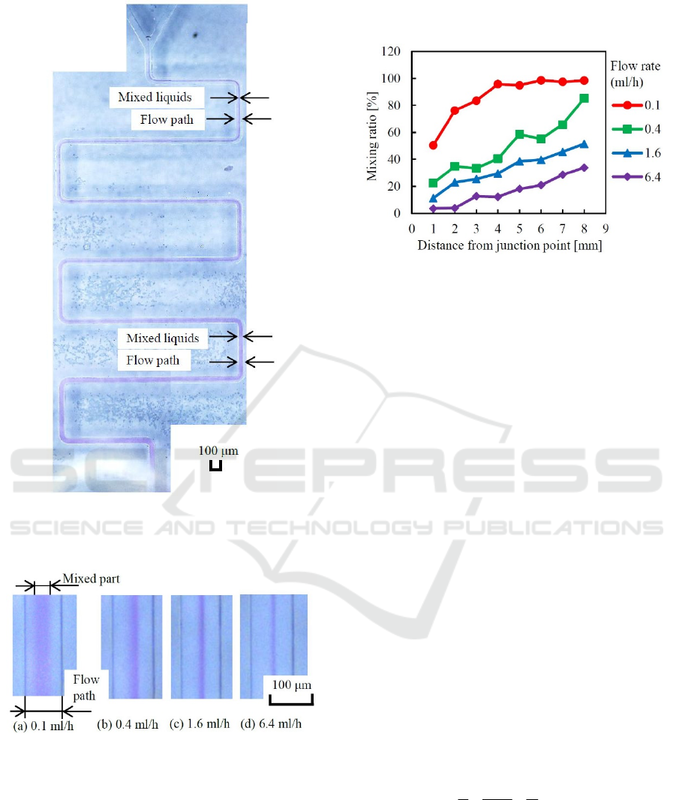 Keywords: Micro-Fluidic Device, Diffusion Mixing, Projection Exposure, Micro-Mixer, Phenolphthalein. and phenolphthalein. 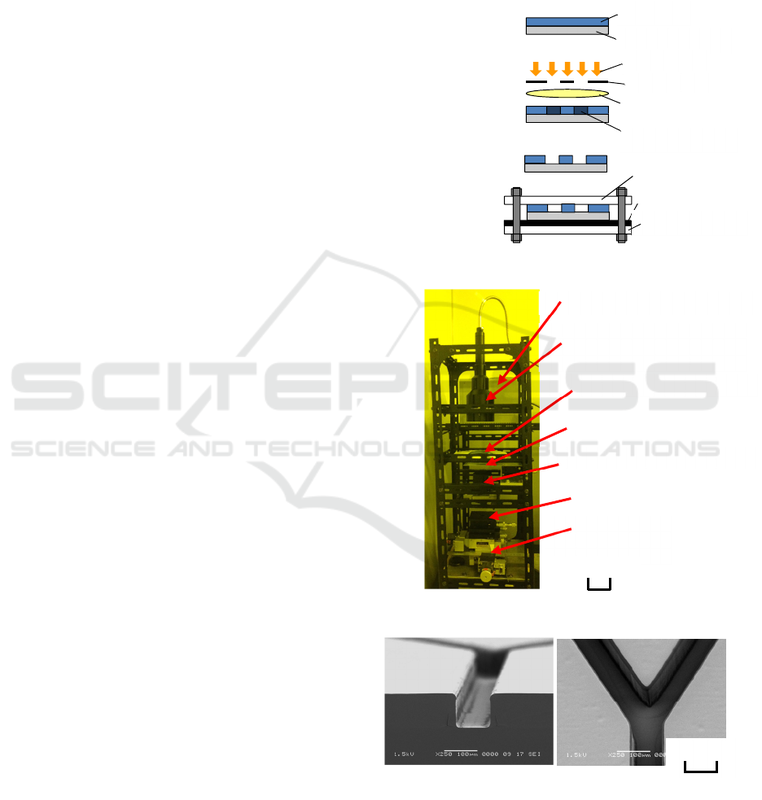 Micro-mixers with flow paths fabricated by optical projection lithography were used. ratio varied depending on the flow-path shape, flow rate, and flow-path width. pharmaceutical devices in the future. 2001) or vibrations (Yang, et al., 2001) are given. without using external energies are preferred. Morizane, Y. and Horiuchi, T.
In Situ Observation of Diffusion Mixing in a Micro-ﬂuidic Mixer. observed and evaluated using colored waters. color to vivid red, they are distinguished clearly. investigated and discussed in detail. were obtained, as shown in Figure 3.
was a straight-type mixer with Y-shaped inlets. vessel plate and the substrate. Figure 1: Fabrication method of micro-mixer. Figure 2: Exposure system used for the research. Figure 3: Profiles of flow-path patterns. (b) Bird’s-eye view. (a) Cross section. Figure 4: Shapes and sizes of fabricated micro-mixers. resolution digital camera (Arms system, HV-20CU). of 13 (Tokyo Ohka Kogyo, PMER P-7G) was used. and colorless parts were very easily distinguished. camera attached to the optical microscope. and colorless areas were binarized to black and white. 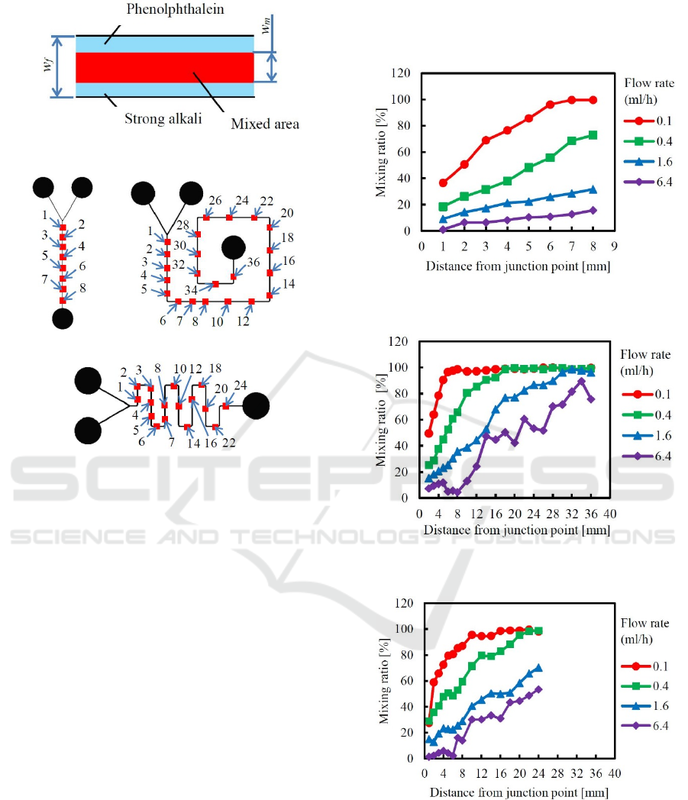 evaluated at the points shown in Figure 8.
mixing ratio became large for small flow rate. snail-type channel were effective for mixing. flow-path width of 100 μm. a flow-path width of 100 μm. Figure 12: Panoramic photograph of meander-type mixer. increases gradually from the junction point to the outlet. point 3 of the snail-type mixer. was used, and the mixing performances were compared. flow-path width of 50 μm. becomes very small, and the flow becomes laminar. the flow in the micro-flow path is also difficult. / D (yamamoto, et al., 2013). velocity v is obtained by v = Q/A. 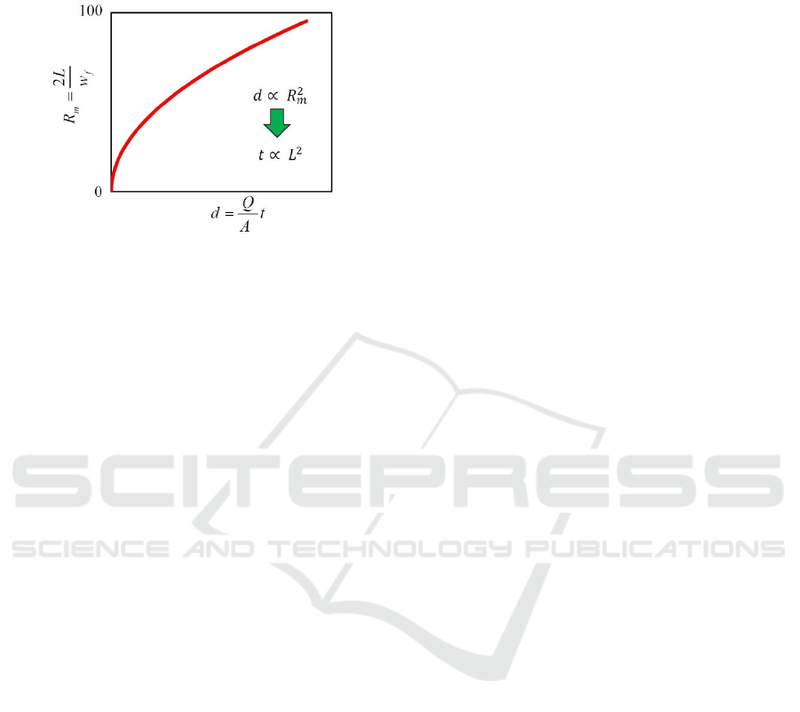 curves seem almost parabolic, as shown in Figure 15.
approximately agreed with eq. (2). and the distance d from the junction point. devided by the full width of the flow path. effective for advancing the mixing of liquids. the Stored-Aqueous Droplets in Micro-channels. Procedia Engineering, 120, pp. 92-95.
electroosmosis. Lab Chip, 8, pp. 565-572. Electronics and Devices, pp. 5-11.
with Resist Flow Paths Sealed by an Acrylic Lid. Biomedical Electronics and Devices, pp. 82-87. DNA detection. 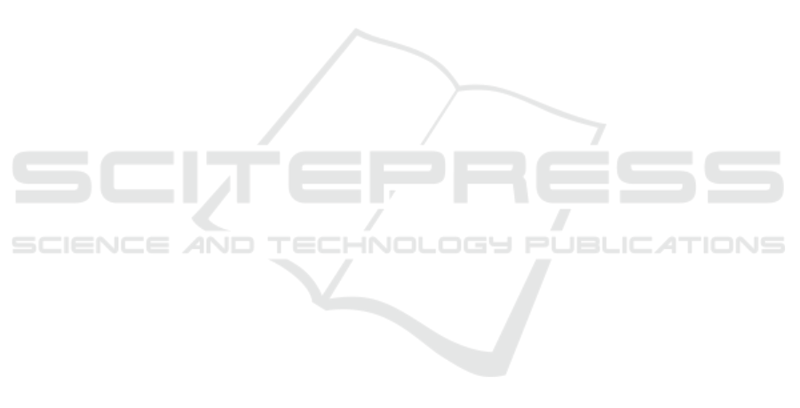 Biosensors and Bioelectronics, 24, pp. MICROELECTROMECHANICAL SYSTEMS, 9, pp. 2. Morizane, Y., Uchino, S., Watanabe, Y., Horiuchi, T., 2014. Defocus. Dig. Papers, Photomask Japan 2015, pp. 43. Oddy, M. H., Santiago, J. G., Mikkelsen, J. C., 2001.
microreactor. Chemical Engineering Journal 262, pp. a-chip. Annual Review and Fluid Mechanics, 36, pp. 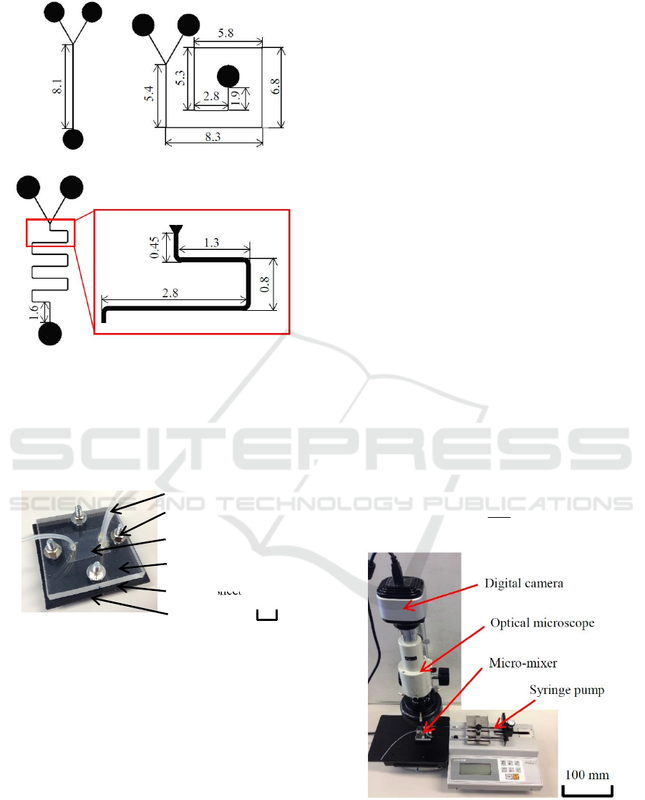 pump for capillary-based sequential injection analysis. Analytica Chimica Acta, 511, pp. 105-112.
systems. Sensors and Actuators, 93, pp. 266-272.
micromixer. Chemical Engineering Journal, 227, pp. Wang, H. Z., Iovenitti, P., Harvey, E., Masood, S., 2002.